A real home from home with a friendly atmosphere and high quality accommodation. 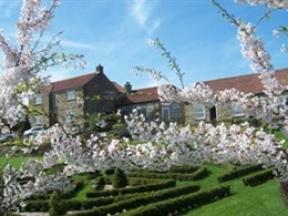 We are a 5* Gold awarded guest house boasting many additional awards. Conveniently located.